Monthly gifts provide vital funds year-round that support Pioneer Valley Ballet. If you make a monthly gift, your PayPal account will be charged automatically each month. The opportunity for several hundred school children every year to visit The Academy of Music for a special Educational Outreach Performance. Gifts to over 50 at-risk community members, including an afternoon of ballet, art, culture, and community involvement. 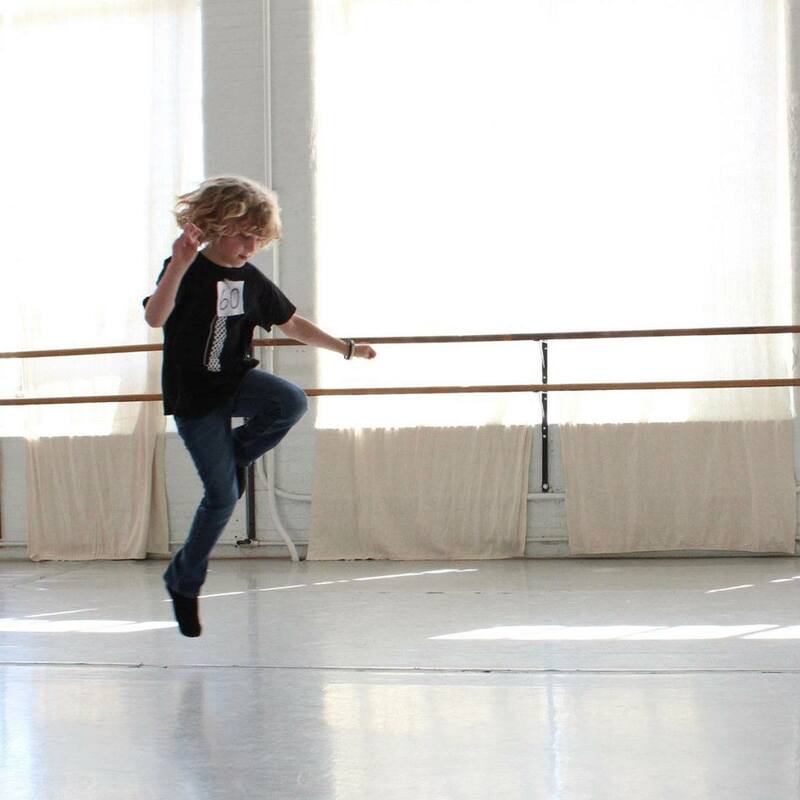 A free weekly ballet class designed just for boys who are studying ballet. Two full productions every year, including our traditional opulent Nutcracker, which features the dancing of over 200 area children. Each child pays a nominal fee of $49 to participate; the actual cost per child is several hundred dollars. Tuition assistance to advanced dancers in financial need who wish to continue their dedicated training at Pioneer Valley Ballet. Make checks payable to Pioneer Valley Ballet. If you’re donating in honor of someone or want to direct your donation to a specific project, please write that in the memo of your check.